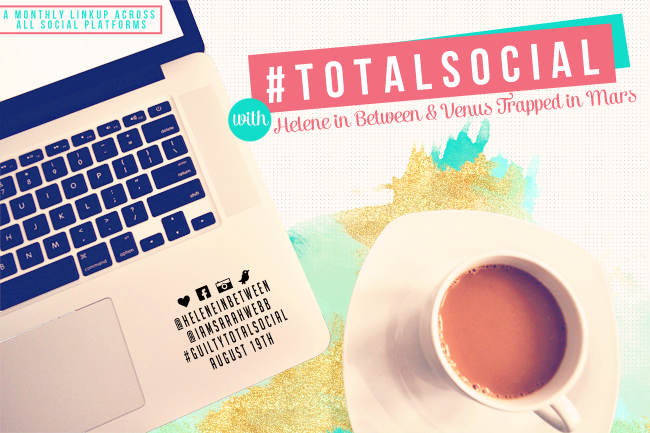 Regardless, I really loved this Total Social link up this month with Venus Trapped in Mars and Helene in Between - because who doesn’t like to air out their guilty pleasure laundry? Let’s bare all and hook up with Kat too, because I can. 2. Wedding Shows. No, I am not the psycho who has her whole wedding planned. I just LOVE everything bridal. I really think it is the drama mixed with the pure bliss/high of getting married. I just love watching other people go through that. 3. Taking pictures of my pets. All day every day. 4. Online shopping, filling up a cart, and then not buying anything. Ok I have a MAJOR online shopping addiction, but I am also on a no-spend hold right now on anything but the necessities. 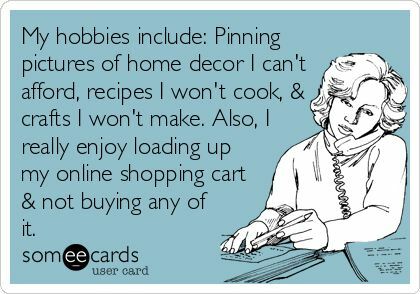 I still can't seem to kick the shopping though, so I get my cart all ready, pick out a ton of fab stuff (I've done this at two sites already today) and then just close the tab. I tell myself I can't afford it and I FORCE myself to close out. It's probably the most torturous thing I do to myself. 5. Pinterest. You can read more about it here. 6. Fad, young-adult book series. 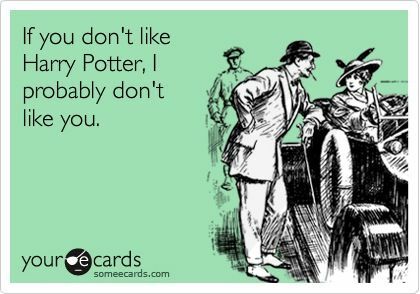 Harry Potter (always), Twilight, Host, Hunger Games, Divergent...please send me more suggestions. 7. Blogging. Yes. I know it sounds strange, but blogging is my ultimate guilty pleasure. I do it at work (mostly) and I feel like such a rebel. It brings so much to my life and yet I still feel like I haven't "made it" yet or that I'm not a real blogger and I do it anyway. It is my space to do whatever I want, say whatever I want and really be whatever I want. Guilty pleasure? Yeah, I think so. hahaha, I blog at work too... i.e. right now :) I also LOVE wedding shows, including the Marriage Bootcamp one! I have to admit, I did the Advocare cleanse in May for my wedding and got rid of my diet soda addiction that way. I blog at work too!! And I may steal that picture of the cat with the computer. I've never seen anything more presh. And ps. I drink regular coke and dr. pepper. Such a hard habit to break. I do number 4 too! Then after a few hours I forget about everything in the cart (shows how much I really wanted those items, right?) until I get an email from the store reminding me that my cart is still full. YOU DON'T LIKE COFFEE?! How do you survive?! Also, I saw the link up announcement on Twitter, which is how I ended up linking up. Otherwise, I'm usually the last one to the party too! Oh gosh I used to be obsessed with wedding shows until I got engaged/married. For some reason the second a ring was on my finger those shows became less entertaining and more stressful haha! Now, I have such an apathy towards all things bridal which is just sad. 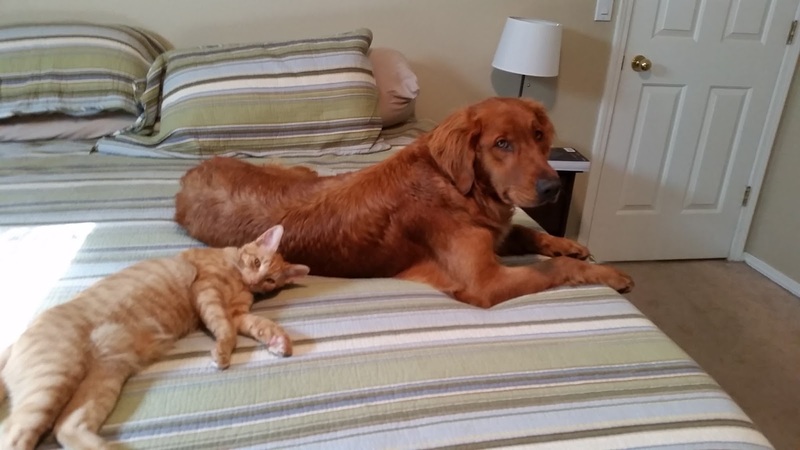 I'm totally guilty of all the pictures all the time of all the pets hah! I could drink diet coke ALL day long. I do! I go back and read them!! see! and diet coke, it's the ultimate! Diet Coke is my drink too. I also don't like coffee so it's how I get my caffeine and how I stay nice. Me! I'm the one that goes back and looks to see who linked up after me. 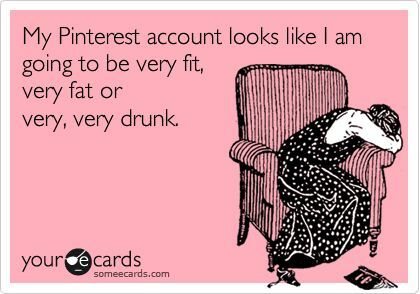 Because blogging is MY guiltiest pleasure too! i feel the same up,I always tend to find new,neat link ups a day or two "late"! 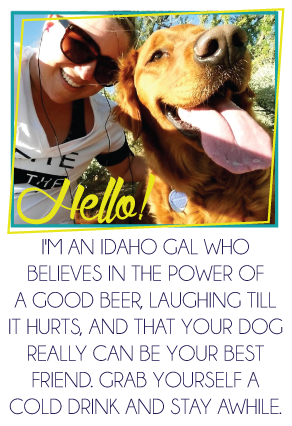 same with cool blog swaps! haha omg I love bad wedding shows. Somehow, they're better than regular reality tv. I love diet coke too! 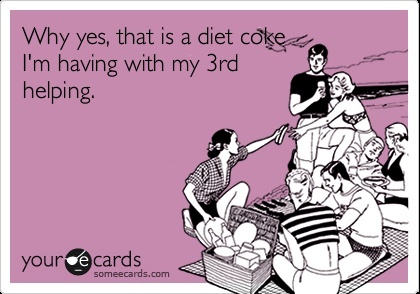 I'd drink diet coke in the morning instead of coffee if my co-workers wouldn't judge me so harshly for it! haha! Yes to all of these!!! Well except the Coke....I am a sweet tea girl!